On April 15, 1912, the great ship, the RMS Titanic went down with over 1500 people still on deck. Even though the ship went down in 1912, people still did not understand that they were in the 20th century. 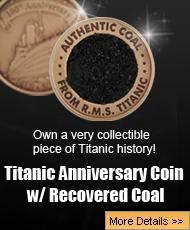 The sinking of the RMS Titanic was such a shock that it sent ripples through the world that changed it forever, and suddenly, everyone realized they truly were in a new decade and things would never be the same ever again (you can read more about the sinking of the great ship here). For those that survived the disaster, the world would never be the same again as it was, but some of the survivors that managed to live through the world’s most horrible disaster at sea, actually went on to change the world. 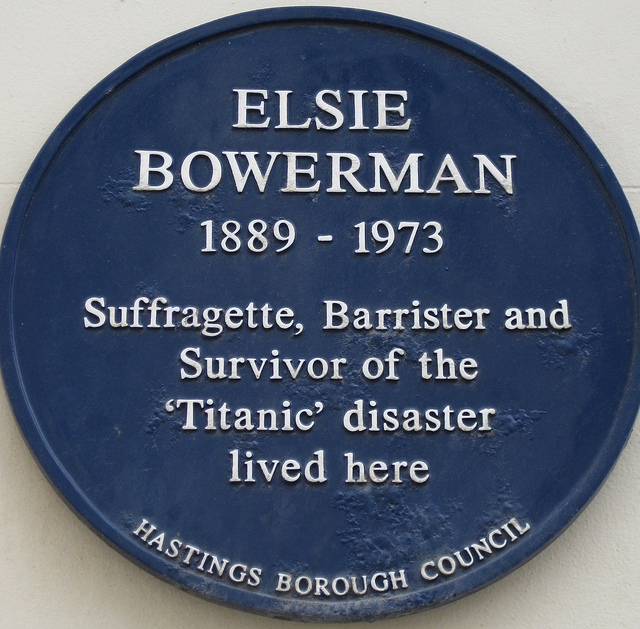 One such pioneer was Elsie Bowerman, who went on to have quite an extraordinary life. Elsie Edith Bowerman came into the world on December 18, 1889, in the country of England. Bowerman was born in Tunbridge Wells, which is in the state of Kent. The names of her parents were William Bowerman, and her mother’s name was Edith Martha Barber. 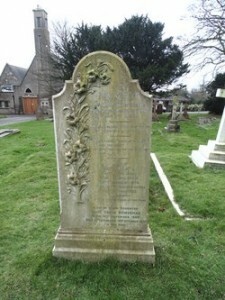 Tragically struck early in the Bowerman family when William Bowerman died suddenly when his daughter, Elsie Edith, was the very young age of five years old. When it came to her education, Bowerman was sent to the Wycombe Abbey when she was 11 years old. The head of that school was Frances Dove, and Bowerman was so touched by her that she eventually wrote a book about the life of this remarkable woman. After six years with Frances Dove, Bowerman was ready for college, and she headed to Paris for a brief time before enrolling into Girton College of Cambridge. It was at this time, while Bowerman was in college, that she and her mother because active in politics and joined the Emmeline Pankhurt’s Women’s Social and Political Union. The RMS Titanic set sail from Southampton, England on April 10, 1912, and on board, was Elsie and Edith Bowerman. The two women were assigned in the First Class section of the magnificent ship, and their cabin was on E Deck, cabin 33. 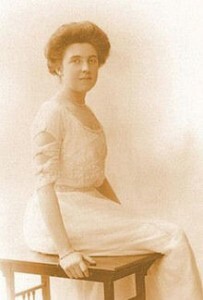 Bowerman, and her mother, were traveling back to America, and then taking a trip to Canada in order to visit some relatives of her late father’s. When the iceberg, and the side of the Titanic, met at 11:40 the night of April 14th, Bowerman and her mother were woken up by the impact. The two women got dressed, and headed up on deck, and ended up being placed in lifeboat number 6. After floating in the freezing North Atlantic for many hours, lifeboat number 6, and the other lifeboats, were then picked up by the RMS Carpathia, and then eventually made it to New York City. Once in New York, Bowerman, and her mother, did make it to Canada as planned. Bowerman did make it to Canada, and then travelled to the Klondyke, and then eventually made it to Alaska. Once World War I hit, Bowerman went to work in Romania where she worked in a hospital for women. By 1917, Bowerman went from Romania to Russia, where she was watched the Russian revolution as it happened. In the same year, 1917, Bowerman went from Russia back to England, and there, she got involved with the suffragettes and the right for women to vote. Once peace was declared, Bowerman decided to study law, and by 1924, she took the bar exam. 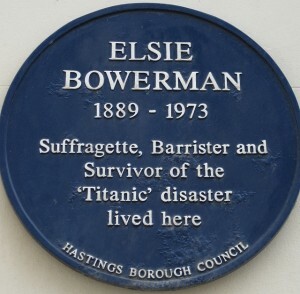 Elsie Bowerman was the first woman barrister at the Old Bailey, which is another name for that Central Criminal Court of England and Wales. Bowerman practiced law with the Old Bailey until 1938. When World War II broke out, Bowerman volunteered for two years with the Women’s Voluntary Services, then went on to the Ministry of Information. By 1947, Bowerman headed to the United States were she helped establish the United Nations Commission on the Status of Women. During the 1950s, Bowerman retired to look after her mother, and when Edith died, Bowerman retired at the age of 64. On October 18, 1973, at the age of 83, Elsie Bowerman died of a stroke, and was buried alongside her parents in Hastings, England. Elsie Edith Bowerman will always be known for her work as a woman in a time when women were not that active in things like politics and the law. Thanks to this pioneering woman, Elsie Bowerman, women everywhere were inspired to study law and enter the world of politics.